In certain jewelry settings the green tourmaline gemstone can often appear similar to the green emerald stone. The stone features a very high clarity rating as a type 1 and also has a trigonal crystal structure. The green tourmaline is rated a 7.5 for hardness on the Mohs scale, which is considered to be a good level of hardness. This means the stone is resistant to scratches as well as other abrasions. Green tourmaline is considered to be lustrous and very refractive. The stone can be located in mines in Brazil, Pakistan, Madagascar, Afghanistan, Nigeria as well as across the United States of America. What's the value of Genuine Natural green tourmaline ? Most expensive are the Paraíba tourmalines, which may reach tens of thousands of dollars per carat. Chrome tourmalines, rubellites and fine indicolites and bi-colors may sell for as much as $1000/ct. or more. Other varieties are available for prices between $50–750/ct., depending on the richness of the color. It's not eveyone can afford such an expensive price to buy the Genuine Natural green tourmaline, So, the Lab Created green tourmaline is the best alternative for the jewelry designs. The pricing is less than USD 10 to buy 1 carat size round stone. Where to buy Synthetic/Lab created green tourmaline? 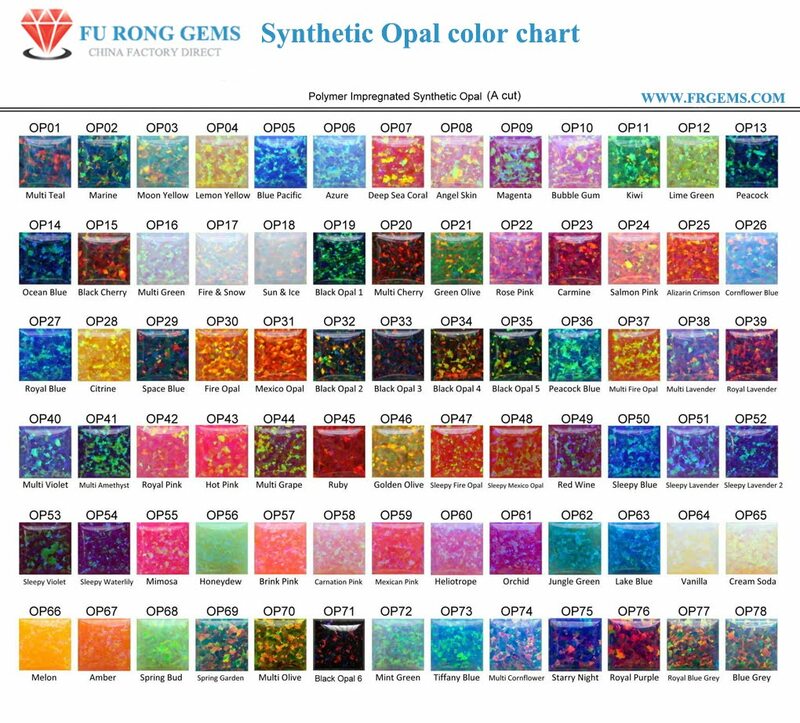 You're come to the right place, FU RONG GEMS offer high quality of Synthetic/Lab created green tourmaline at factory direct pricing. we manufacture the Lab created green tourmaline stones in all the popular shapes and sizes. The material of lab created green tourmaline is the Spinel, green color spinel stones belongs to the Spinel Family stone. Lab created Green tourmaline are the Color Number 149# and the Dark Green 152# of Spinel. Synthetic green Tourmaline Stones,Lab Created green Tourmaline spinel Stones Wholesale at factory direct pricing from China Suppliers and Manufacturers.